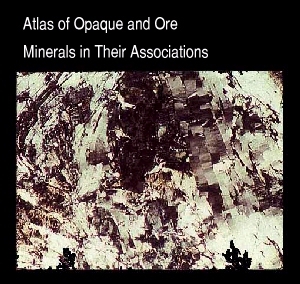 Further copies of this Atlas are available on CD-ROM and in hardback form (280mm x 230mm, 208pp) directly from the authors (however, the latter is now in very short supply and will be the last copies available. Please check availability before sending any order). Contact Rob Ixer for further details.